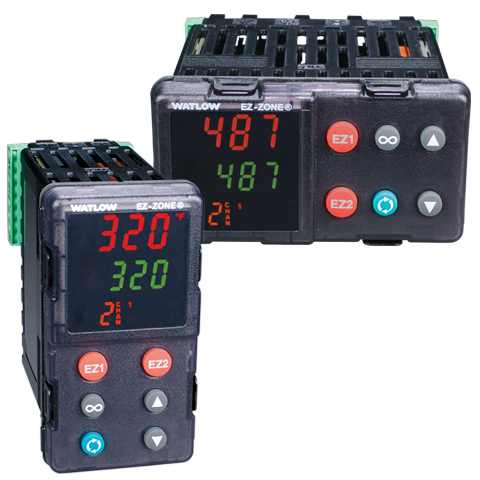 Temperature variances exist in all systems, regardless of materials, working fluid or system design. There is not a process that involves heating a particular medium where temperature of that medium is consistent throughout— temperature gradients always exist. Sensing temperature at a single location during a process is acceptable for many applications because temperature gradients are often insignificant. 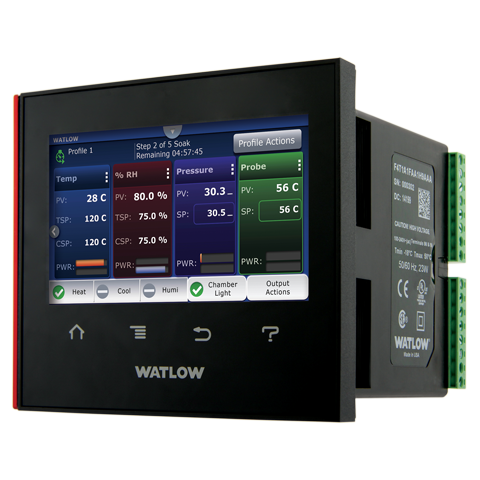 However, there is a need for many applications to monitor temperature in multiple locations to ensure a safe, accurate and cost efficient process. 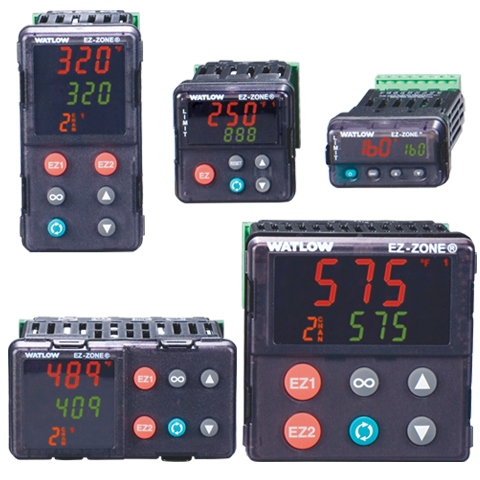 Installing multiple, independent temperature sensors may be impractical due to cost or space limitations. 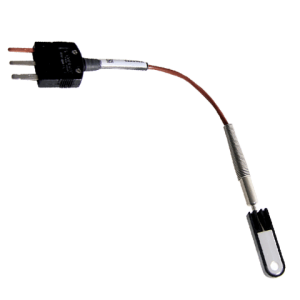 Multipoint temperature sensors accurately measure temperatures at various locations along the sensor’s length. 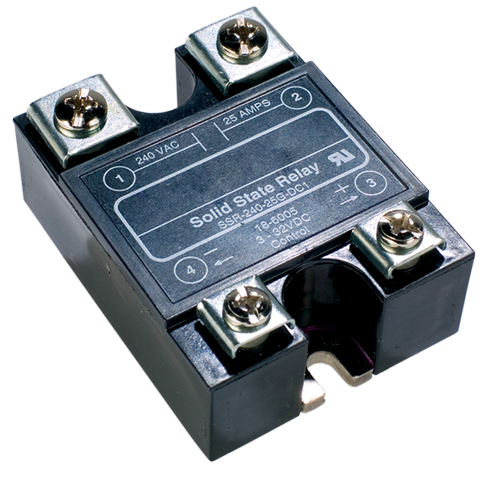 They are used across a broad range of processes and installations—predominately in applications involving a large or complex process where close temperature control is necessary. 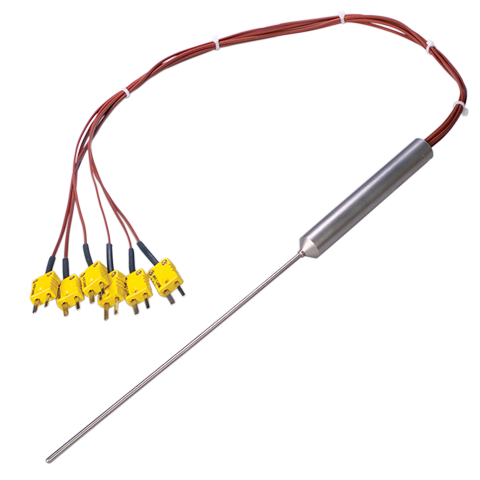 Multipoint temperature sensors are designed to meet requirements of specific applications that include temperature, pressure, chemical environments, time response and number of points required. Sensors are constructed from a variety of protecting tube materials that use XACTPAK mineral insulated, metal-sheathed cable. 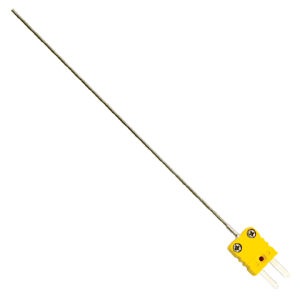 Multipoint temperature sensors are available in standard or special ASTM thermocouple calibration tolerances. 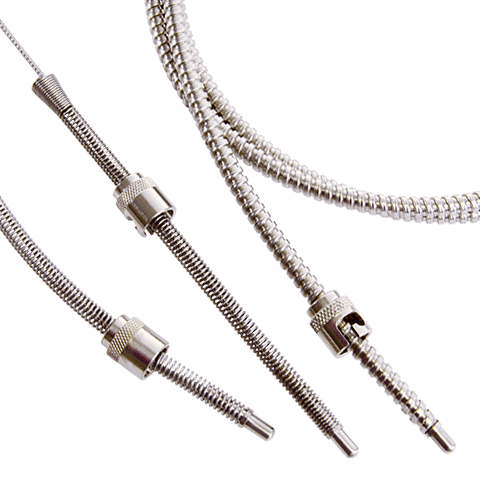 For applications requiring extreme accuracy, special constructions can be made with platinum resistance temperature detectors (RTDs).